Bangalore-based Education Startup, Byju’s Pvt Ltd has managed to raise Series-F investment of $30 million from Brussels-based family office Verlinvest. 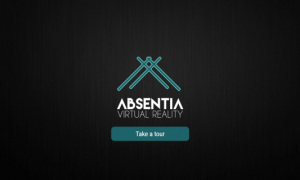 The Startup will use the fresh funding for expansion and acquisitions. With this funding, the startup will be valued at about $600 Million. The Bangalore-based startup was founded in the year 2008 by Byju Raveendaran who is an engineer graduate and cleared CAT examination with 100% results. According to sources in Registrar of Company (ROC), the startup has doubled its revenue to Rs 110 crore in FY16 (Financial Year 2016) compared to Rs 44.5 Crore in previous Financial Year (2015). In the month of September 2016, Byju’s had raised $50 million in a round led by the Facebook Co-founder, Mark Zuckerberg and his wife Priscilla Chan’s of Chan-Zuckerberg Initiative. Byju’s is India’s largest Edtech (Learning) Company that is reinventing how students learn through its learning app (Byju’s- The Learning App). It offers learning programs that are effective and engaging for students in class 6-12, and for competitive exams like CAT, IAS, and GRE GMAT. 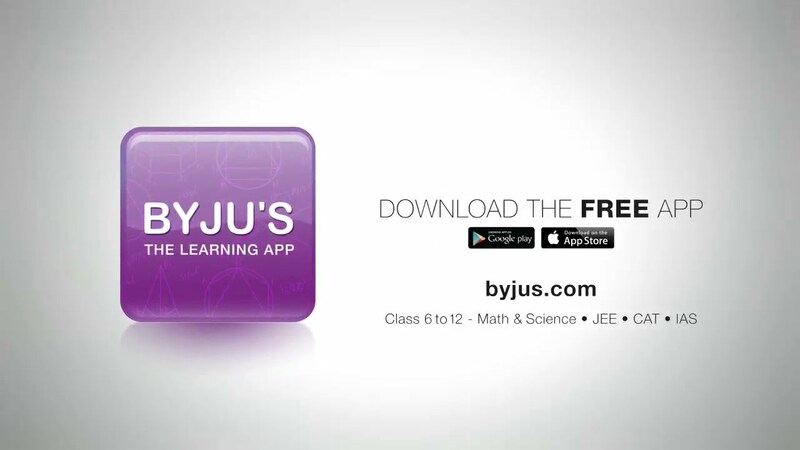 BYJU’S makes learning effective and engaging for students in grades 4-12. Till date, through its application, they have more than 7 Million users on their platform. The total equity funding of Byju’s is of $204 Million. The Investors of the Startup include Aarin Capital, Sofina Capital, Sequoia Capital, Chan-Zuckerberg Initiative, Lightspeed Ventures, Times Internet and another clutch of angel investors. Read more about Byju’s Revenue. Verlinvest was founded in 1995 as a diversification vehicle for one of the Belgian families part of the AB-InBev control group. Today Verlinvest manages over 1b€ of assets across multiple geographies. Their Investment size varies from $25-100 Million and the Equity Taken in every investment is from 10.0-100.0%. They provide their services in regions like United States, Europe, India, China and South East Asia. On the investment, Nicholas Cator, Executive Director, Verlinvest, said: “A 1:1 learning experience is a dream ratio, and it is very encouraging to see that an Indian company has created a product which closely addresses this need by offering engaging and personalised learning experiences enabled by technology. We have seen a lot of edtech companies, but Byju’s offers personalisedhttps://indianceo.in/category/startup/ learning to an extent which we haven’t seen in any product across the globe. 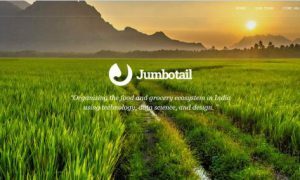 We look forward to support the management team to expand to new markets and to further build the brand.” Read more about Indian Startup Ecosystem.